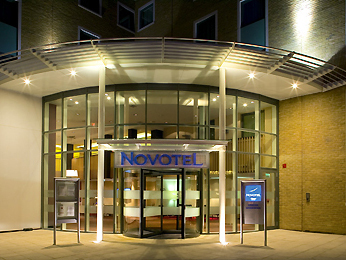 Discover the stylish elegance of the Novotel London Greenwich hotel. Located in the Royal Borough of Greenwich, the National Maritime Museum and the Royal Observatory are unmissable. Maintain your exercise regime at our Fitness Centre and relax in our hammam. Our spacious rooms have free WiFi access, so you can stay connected at Novotel.